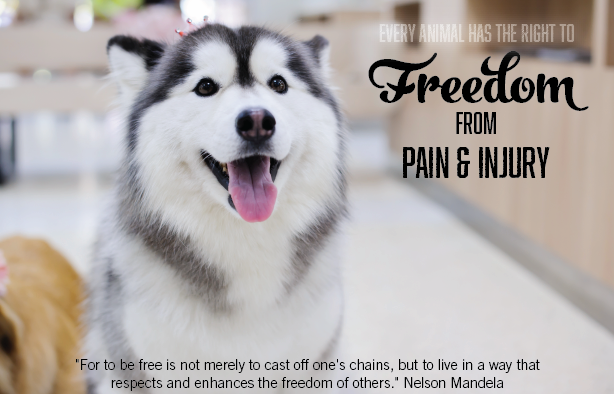 Husky Rescue KZN rescues stray and unwanted huskies as far as our capacity and financial resources allows us to, and facilitates great Public Walks with the Huskies, Schools Educational Visits and Corporate events. 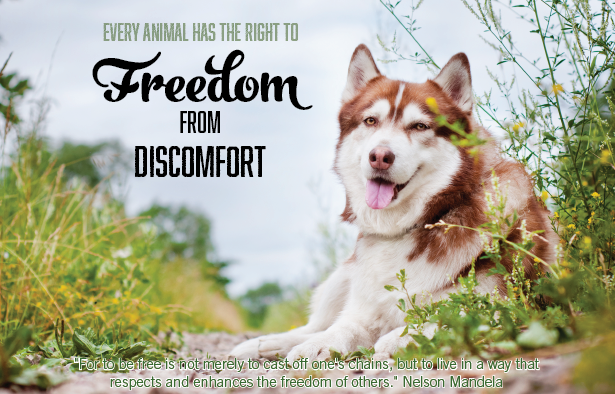 We treat, sterilize, microchip, rehabilitate and foster these huskies until we can find appropriate homes for them. Given their unique nature and needs, our adoption process is very strict. We take care of an average of 50 huskies at any given time. 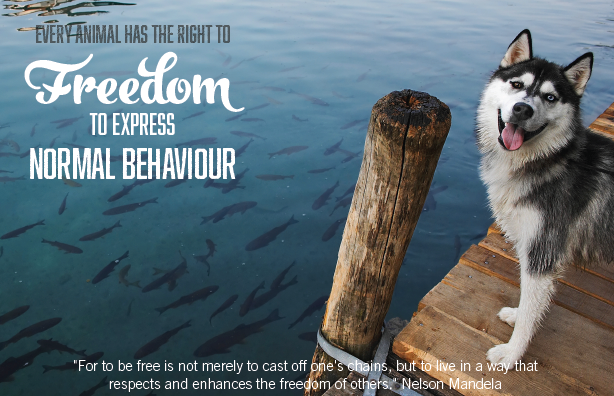 The running costs of taking care of our dogs are nothing short of R40 000 a month. Sometimes they are with us for as short a time as a week. Most of our dogs are with us for several months before we find them a good home. Some of our rescues have been with us since 2010 – we call them our Golden Oldies. 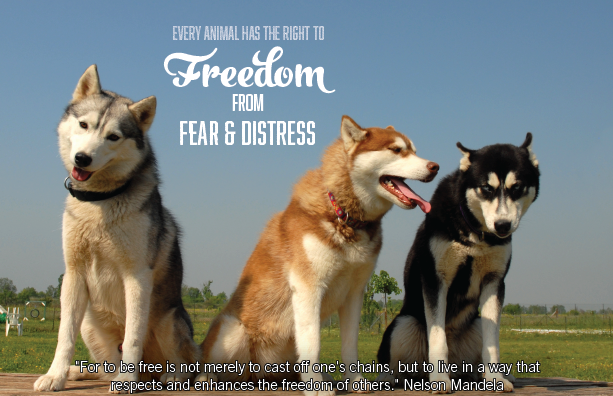 If you would like to adopt a Husky and give them a Furever home, please fill in our Adoption/Fostering form. …and commit to a monthly donation. Complete our online debit order form here. 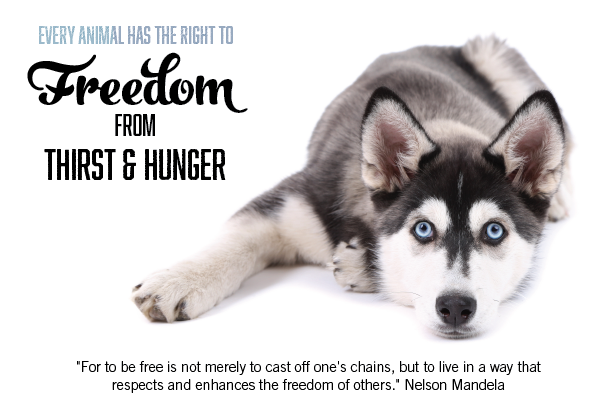 R100 or even R50 per month will make you a true Husky Hero – that is the price of just two coffees or one lunch in a coffee shop! We are looking for 400 regular monthly donors of a R100 each via online debit order to assist us in covering the minimum of our monthly running costs. 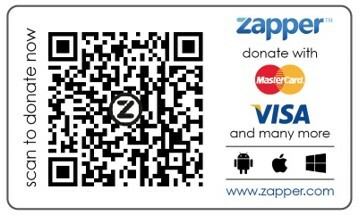 Follow this link to see our monthly running expenses and further details… or donate once off with Zapper… or sign up to MySchool and become a Hero as you shop! Just click the appropriate link below.